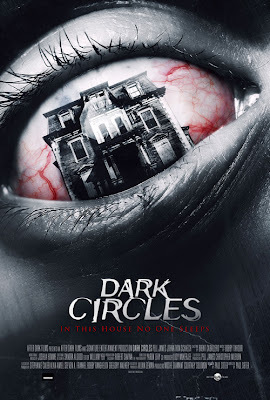 See exclusive stills from DARK CIRLCES by going to www.afterdarkoriginals.com. Building on the success of Horrorfest, After Dark released the first 8 originally produced horror films in January 2011 under the moniker After Dark Originals. Its second slate of 8 more originally produced films, After Dark Originals 2, is scheduled to debut in theaters in 2012.